Best practices collected from the accumulated experience of the Sweetspot management team. Dear analyst, business user or data-driven management enthusiast: The following best practices have been collected from the accumulated experience of the Sweetspot management team across all industries, as well as the documented advice of selected business intelligence and data analytics professionals. 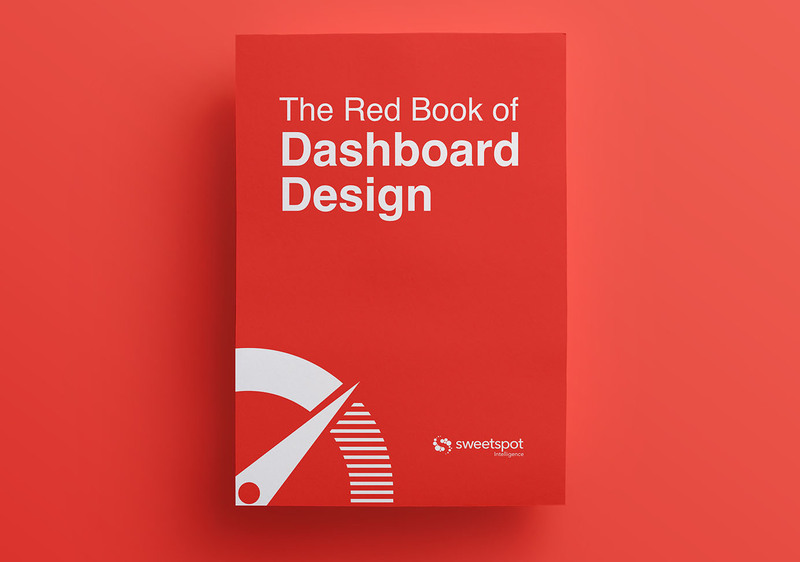 Not only do we believe that respecting such best practices will make your enterprise dashboards more efficient and impactful, but we are also certain that it will get you one giant step closer to building a truly data-driven organization.